• Meetings every 4th Tuesday of the month, except in December. 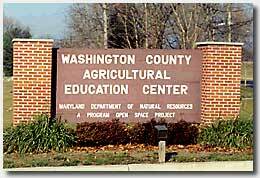 • Meetings start at 7:00 PM in the meeting room of the Rural Heritage Museum at the Washington County Agricultural Education Center in Hagerstown, MD. Indicate if it's for a single or family membership.